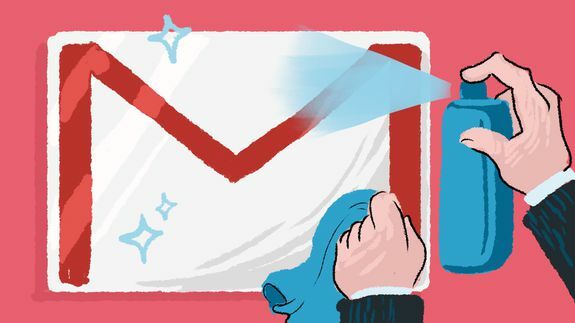 Gmail is finding smarter ways to keep spam out of your inbox - trendistic.com: ever tried. ever failed. no matter. try again. fail again. fail better.